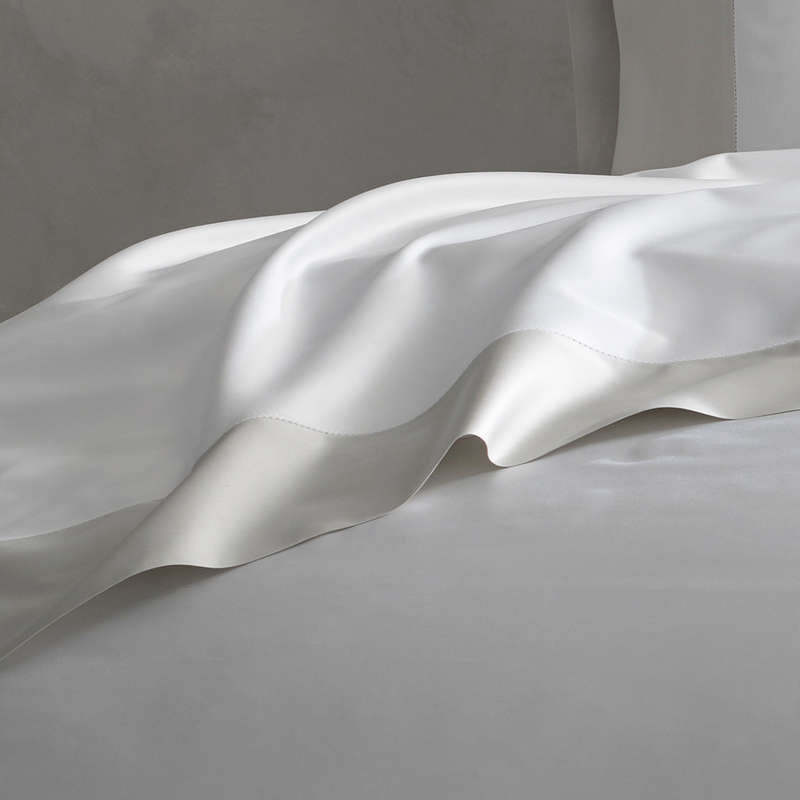 Our Vicenza Collection duvet is silky smooth with a subtle sheen. Made in Italy with 100% cotton. Handcrafted in Italy with 100% cotton, Vicenza is silky smooth with a subtle sheen. 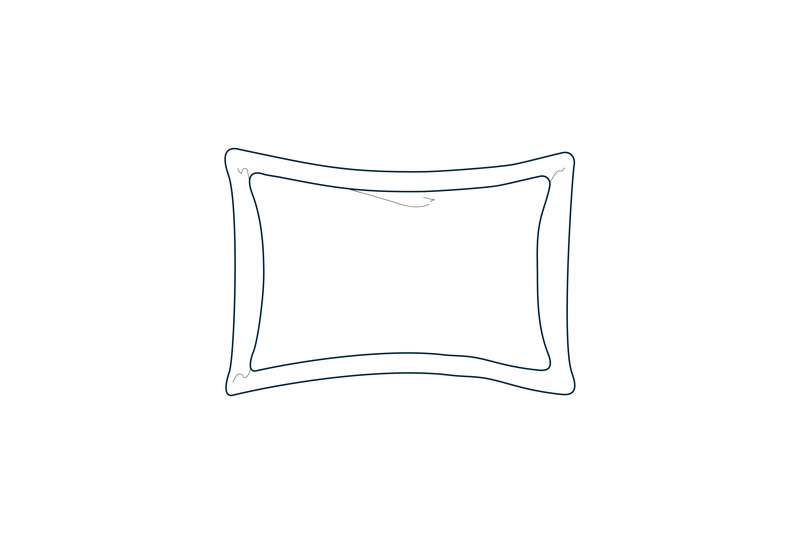 Indulge in our most elegant fabric for the ultimate luxurious sleep. Rachel and Neil Blumenthal, founders of Rockets of Awesome and Warby Parker, respectively, invite Kassatex into their West Village home for a Between the Sheets photo shoot. The entrepreneurial duo wind down from hectic workdays with their two kids in the Vicenza Sateen Italian Bedding.